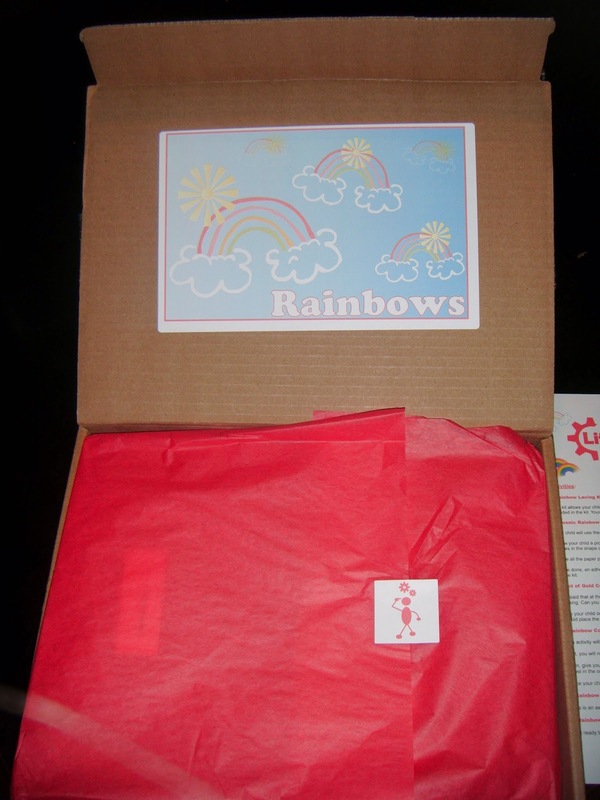 "The Little Thinker Box is a monthly subscription service for children preparing to enter Pre-K or Kindergarten. Each month the child is sent a themed-based activity box that focuses on reading, writing, math, science, and other skills; using fun games, crafts, and experiments. Each month’s theme is a surprise!" 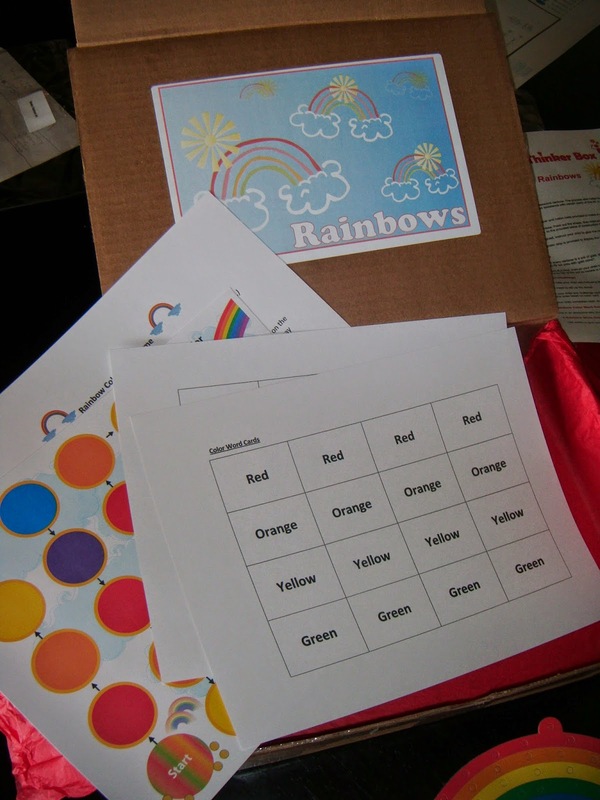 This box was bursting with rainbow-themed activities! There were art projects, a counting game, letter and number recognition cards and worksheets. Nearly everything you need is included in the box...crayons, glue, etc. They only thing we needed to add were scissors and imagination! There were also classifying and sorting activities and a lacing game...great for encouraging hand-eye coordination. The box also included a small bag of "just for fun" treats like a pencil, rainbow crayon and spikey ball. ABCD Diaries gives The Little Thinker Box from Kidable an A+! Subscriptions start at just $25! Order yours at Kidable!